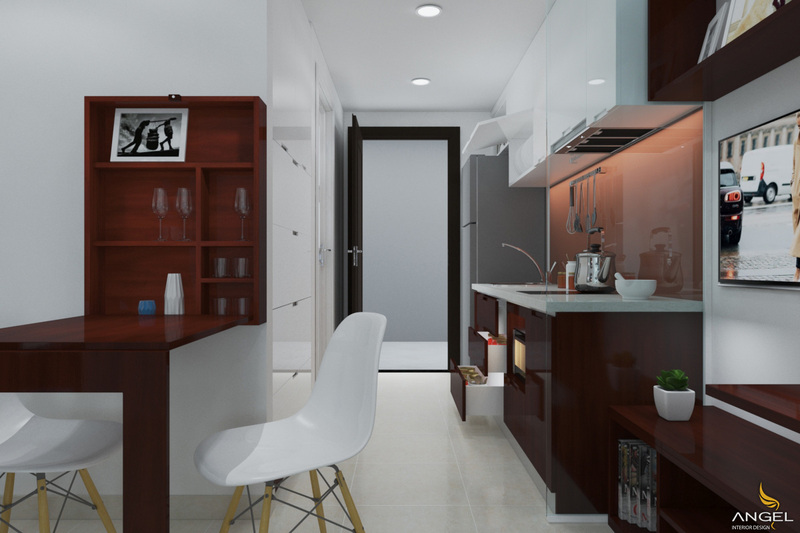 Interior design of small apartment but quality and luxury always go to create harmony for space. 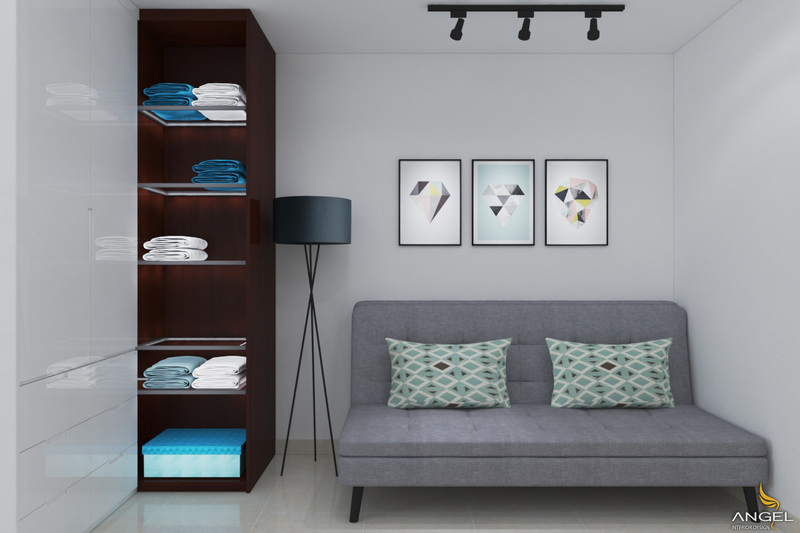 At the apartment of Lisa's sister, everything has been refreshed by Angel, which in part made a change in life, partly to make the apartment as comfortable and more brilliant. 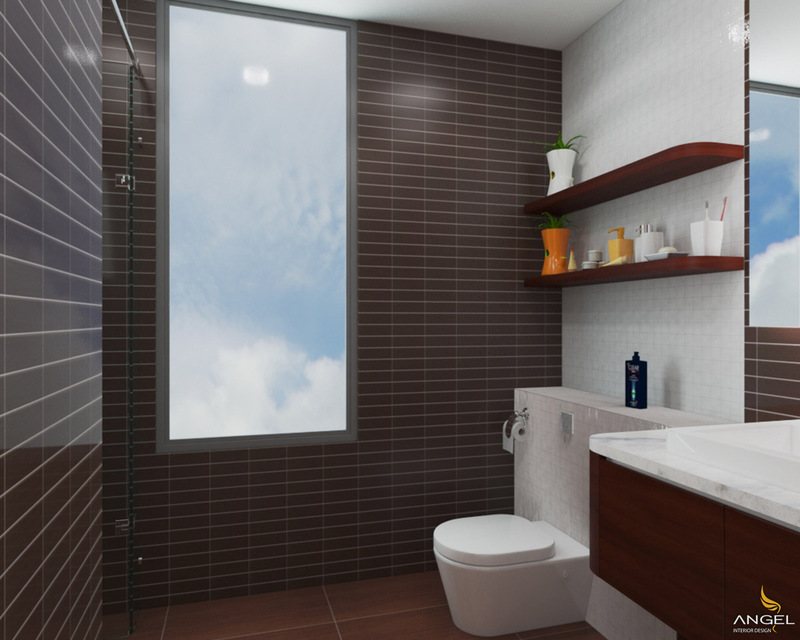 Due to its small area, only 30m2 so it must be neat and can not lack the convenience of apartment interior. 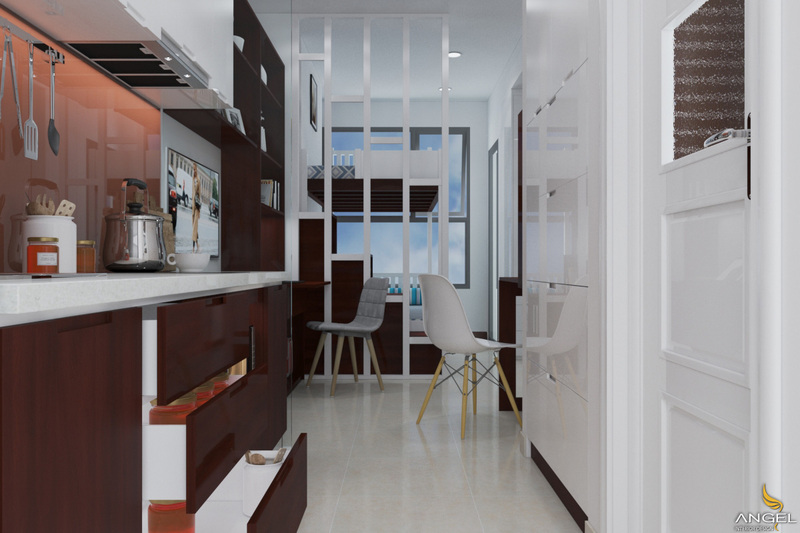 Look forward to the elegant entrance with kitchen design is exquisite design highlights on the luminaire of the kitchen. If you look back, the view will be covered by a simple partition to reduce the view of the bedroom to help you separate activities. 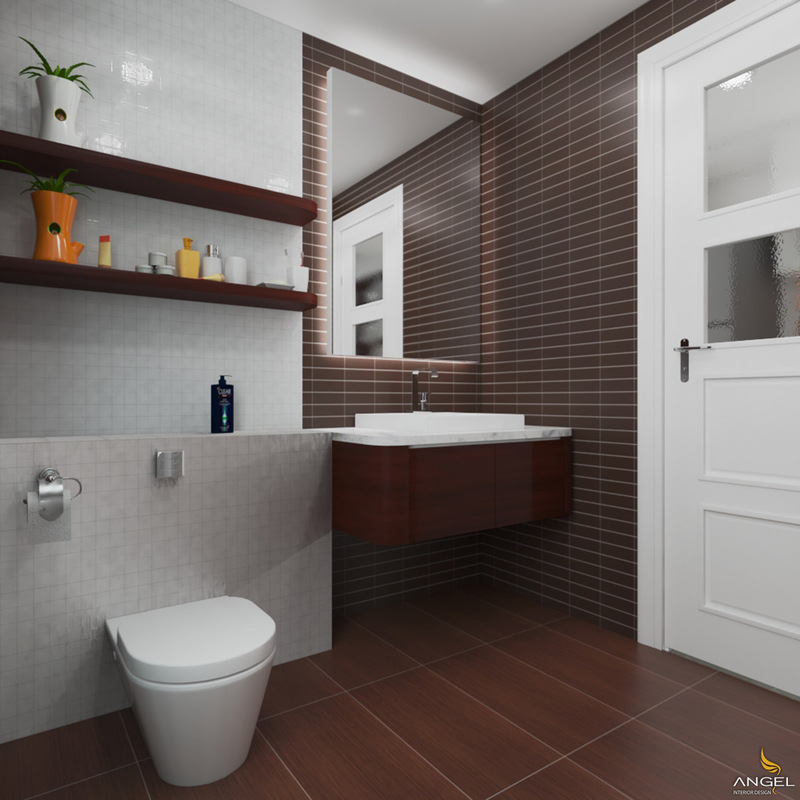 The reddish brown color of the wood mixed with pure white creates a feeling of lightness, warmth and elegance accompany. This is the overview from the living room of the 30m2 apartment, everything is very neat, neat and extremely useful. 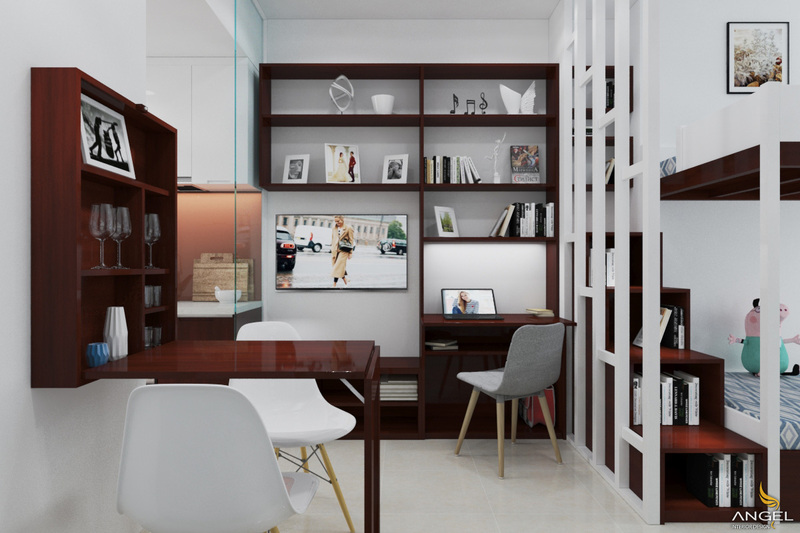 A large central locker in the middle of the room is designed for multifunctional living, with both a TV space and a desk space with bookcases and decorations. Inside with 2 bunk beds next to the window will bring romance at night with sunshine to wake up in the morning. Since the area is quite narrow so we can not put the sofa L so be sure to use a bench with innovative lamps no less luxurious for this space. 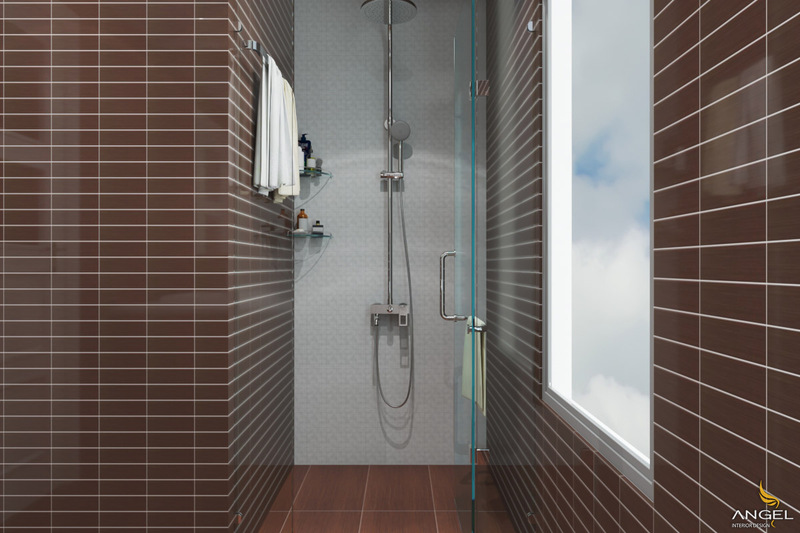 The corner of the compact bathroom just enough space to manage in the area of ​​water with this glass door. This is a space that is completely spacious with anti-dirt dark brick and creates a unique decorative wall array.